Built in ‘G’ only, this instrument is extremely flexible and ideal for solo, chamber or orchestral use when a broader, full-bodied sound is desired. 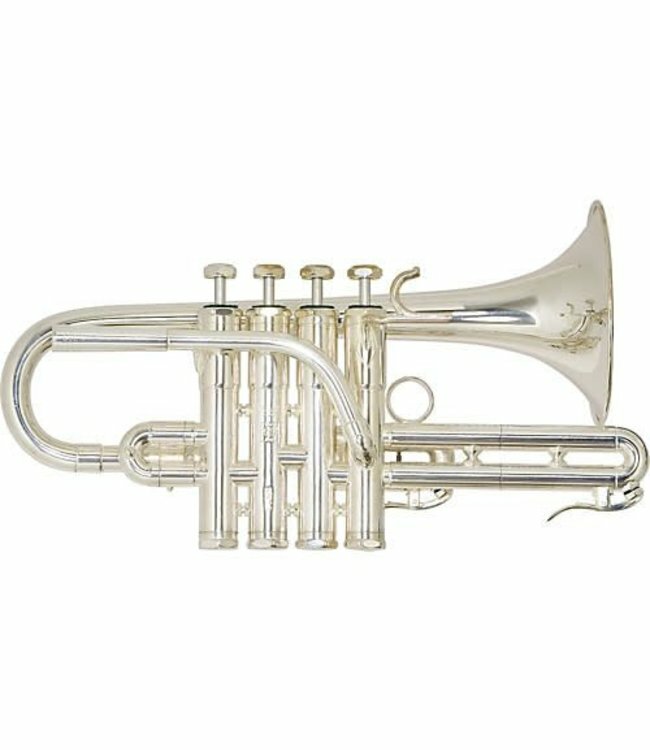 The additional fourth valve adds a lower fourth to the trumpet’s range. Unless specified, this model is built with a #5 bell in ‘G’.